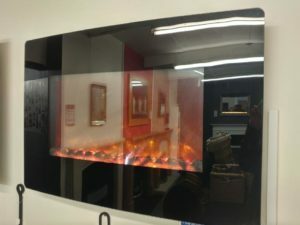 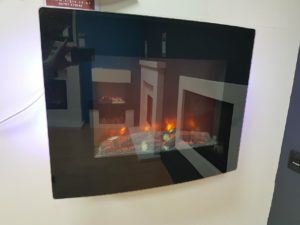 Please feel free to browse our ex-display models. 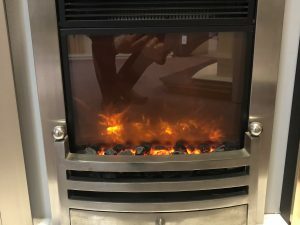  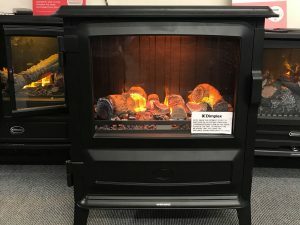 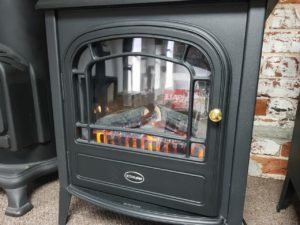 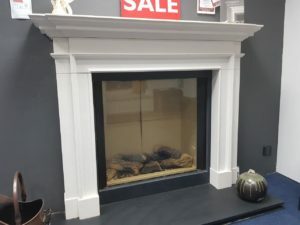 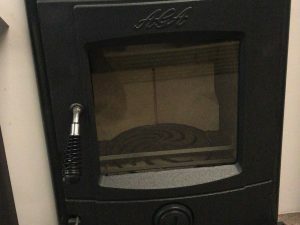 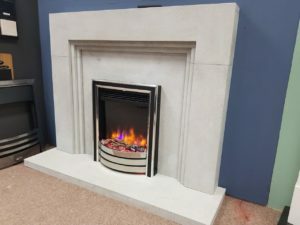 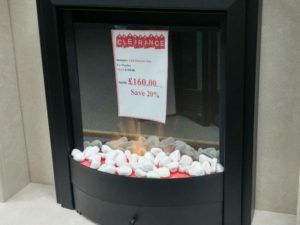 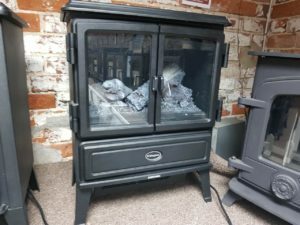 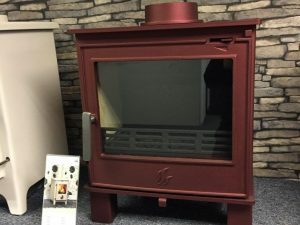 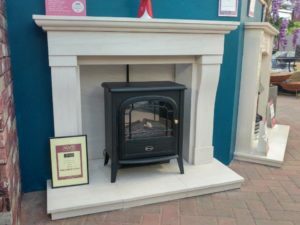 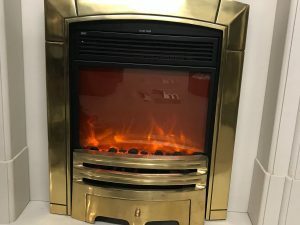 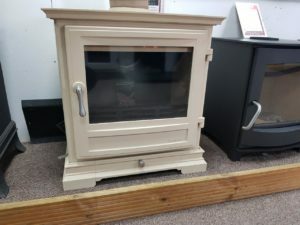 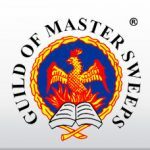 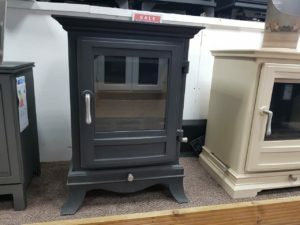 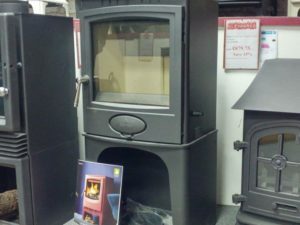 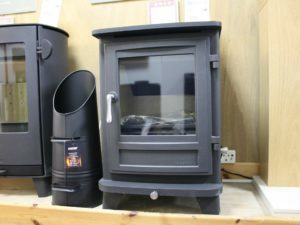 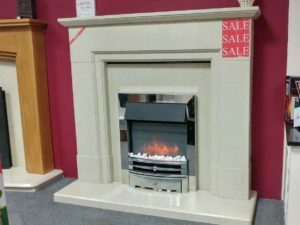 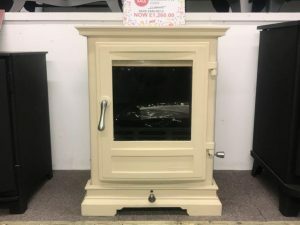 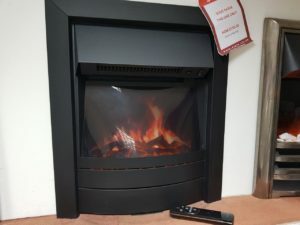 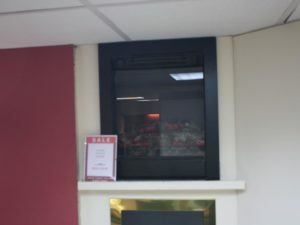 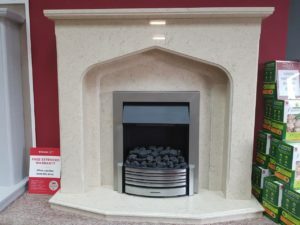 We have a large selection of wood burners, fireplaces, gas fires & electric fires across our showrooms in Cambridge, Colchester, Chelmsford, Halstead, Ipswich and Norwich. 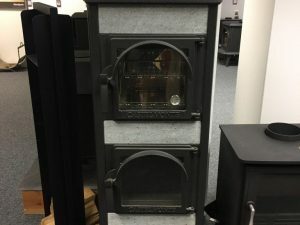 Please note that all the sale items may have some cosmetic imperfections, and are strictly sold as seen. 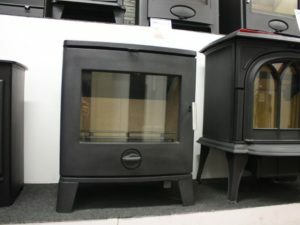 Please do not hesitate to contact us if you have any questions or if you would like to buy any of the models shown below.